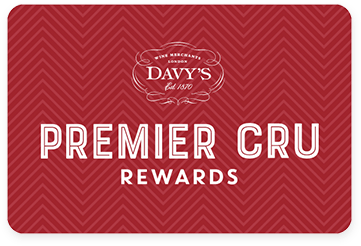 Premier Cru Rewards - Purchase this today and earn 49.5 points to redeem for free wine and gifts. Malbec grape originates from this region where it used to produce austere reds known as ‘black wine’, but today’s Cahors are fruitier and smoother and Croze de Pys is a great example of what the region can offer. Supple and well balanced wine with red berry fruits and a touch of oak spice and earth. French still red wine from Cahors in South West France made with Malbec. The Roche family have worked the vineyards at Château Croze de Pys for four generations despite many vineyards in Cahors being destroyed by the phylloxera in the 19th Century. The wild vineyard was replanted in 1966 mainly with Malbec known as Auxerrois or Cot Noir in the region, and some Merlot and Tannat. Malbec grape originates from this region where it used to produce austere reds known as ‘black wine’, but today’s Cahors are fruitier and smoother and Croze de Pys is a great example of what the region can offer. View our selection.